Despite not deriving from the exact hospitality industry, but from its cognate airlines business, this heart-wrenching story is evincible of how companies opt for going above and beyond to personally respond to a valued customer with an experience that marks his life. The pilot of the story deviated from the rigorously strict airline guidelines that no flight should be held for any reason and designed an experiential memory that would emotionally engage the client in an inherently personal way forever. In this way, the pilot and Southwest airlines created uniquely positive feelings that harmonize the customer perception and contemporaneously steer the brand reputation. 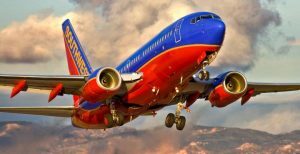 Southwest Airlines went that extra mile, constituting an example that showcases that the incorporation of experiential marketing stories in organizations is a key determinant in delivering corporate benefits. 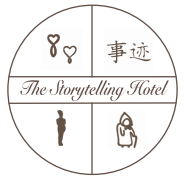 The cited story evaluates the scope, leading to the learning outcome that extraordinary personally scripted stories based on the experiential marketing methodology establish a link between the brands and their consumers, scale sustainably the goodwill of the organizations and, consequently, irreversibly instill positive emotions in the minds of customers in a way that transform them to brand ambassadors and lifelong users.